Inside the gatehouse of the former velvet weaving mill in Krefeld you can find the Kulturafé Lentz! 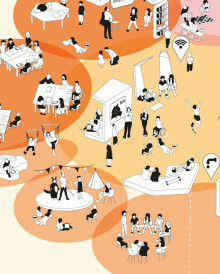 What does our perfect school look like? The people themselves are experts for the worlds in which they live and learn. 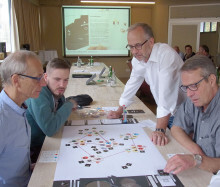 The Visions and Negotiating Game developed by dieBaupiloten can quickly explore the often complex and divergent needs of all users and interest groups, creatively negotiating and developing a common architectural vision. 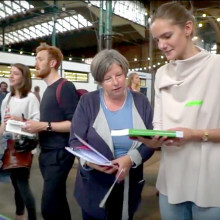 The Baupiloten BDA are looking for a german speaking Intern for a minimum of 6 months (full-time) beginning in August 2017 to strengthen our team for work on challenging projects in the fields of educational-buildings, housing, and competitions, as well as the preparation and implementation of participatory processes/workshops. 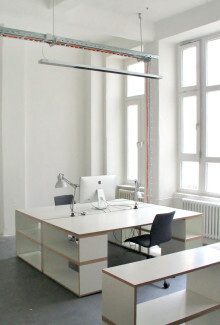 Die Baupiloten rent out one workplace in their office room in Schöneberg, Berlin, by October 1st, 2015! We’re looking for an experienced German-speaking Architect (project leader) with a minimum of 7-10 years of relevant working experience to join us in Berlin-Schöneberg! 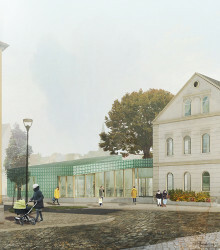 Together with their contact-partner Nix Pauleit, the Baupiloten have been selected to design a Montessori Centre consisting of a primary school and Kindergarten. The last facade components of the work-terraces and the laundry-café will soon be completed. On January 26th, 40 pupils from the Albrecht Dürer High School in Neukölln presented the results of their media workshop, which was developed with the support of Vincentino e.V. Included were the results of the school visionary game, with which the students had developed visions for their perfect school in November. The School Visions Game for children is available and was tested for the first time at the Judith Kerr Primary School. the Baupiloten won a second prize for the project “Meeting-Spaces” in the closed-realisation competition for the conversion of Kürze Strasse 6 in Luckenwalde! For the project “Luckenwald Family-Houses”, the Baupiloten won the second prize in the non-open Urban Design Competition – Busestrasse 1 to 4 in Luckenwalde! 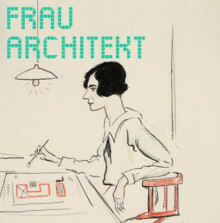 As part of the exhibition “WOMAN ARCHITECT: Women in the Profession for more than 100 Years”, the German Architecture Museum in Frankfurt hosted the JEANNE D’ARCH Symposium. 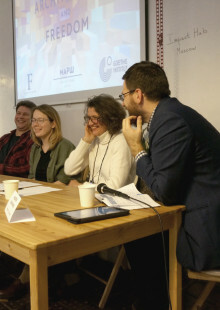 On November 3rd 2017, Susanne Hofmann gave a lecture and participated in a panel discussion, to be seen in the following two videos. WOMAN ARCHITECT: For more than 100 years: women in the architectural profession. Susanne Hofmann and the Baupiloten are there! 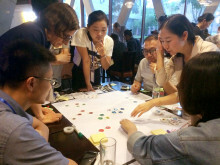 On Wednesday, September 27, 2017, Jana Sommer held a workshop in Shanghai as part of GENIUS, the “City of Tomorrow” campaign. The construction work is in full swing. After completion of the roof and façade, the scaffolding is currently being dismantled step by step. The Krähenwinkel Kindergarten is taking shape! 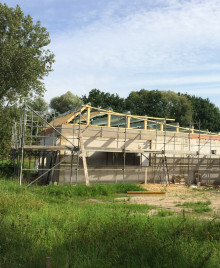 The construction work in Langenhagen is making great progress. Following completion of the masonry work, the roof construction is taking shape- providing a glimpse of the future form of the kindergarten. 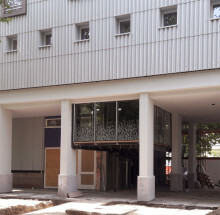 The construction scaffolding on the east side of the Team-players’ High-rise has been removed, bringing to light the renovated facade with its new large window openings. The construction of the floating steel-and-glass box in is in full swing – Here will be the future communal kitchen of the residents of the 1st floor. Make city together! Under this motto, the city of Berlin intends to establish an exemplary culture of participation in the new legislative period and to implement high standards of citizen participation. 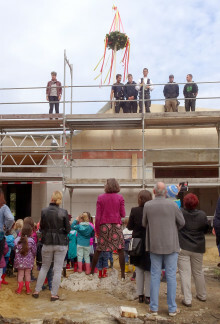 At the end of May 2017, the Baupiloten together with the inhabitants of the cooperative housing estate Hardturm carried out the workshop “Finalization”. 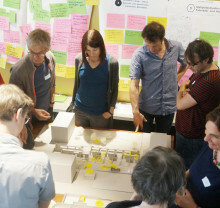 This workshop was the last in a series of participation processes for the ongoing project “Refresh Hardturm!”, Which deals with the transformation and upgrading of the communal areas of Hardturmstrasse in Zurich. The coop settlement belongs, amongst other housing estates in Zurich to the housing cooperative Kraftwerk 1. 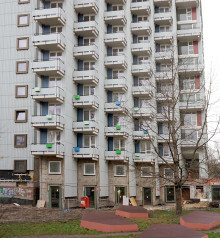 The climbing boulder refuse area of the student housing estate Siegmunds Hof was awarded the architectural award “The innovative rubbish bin”. 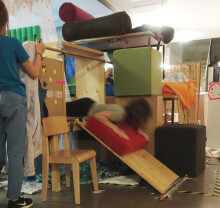 As part of the ongoing project Refresh Hardturm!, the Baupiloten organized a 1:1 building workshop with the children of the Cooperative housing estate Hardturm in Zurich. 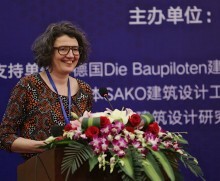 Susanne Hofmann reported in Hangzhou at the 2nd International Symposium on Planning and Design of Contemporary K-12 Education Buildings on the participatory development “form follows kids’ fiction” of educational buildings. 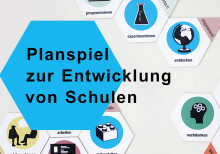 As part of the Social Design Elevation Days 2017 on 11.03.2017 in Impact Hub Munich, the Baupiloten will present their new School-Vision Plan Game: Our Perfect Lerning-Landscape. Today the Berlin Senator for Education Sandra Scheers and the Senator for Urban Development recieved the end-report from the Expert Working Group School-Room Quality (FAG Schulraumqualität). The Baupiloten BDA wish you a Merry Christmas and all the best for 2017!